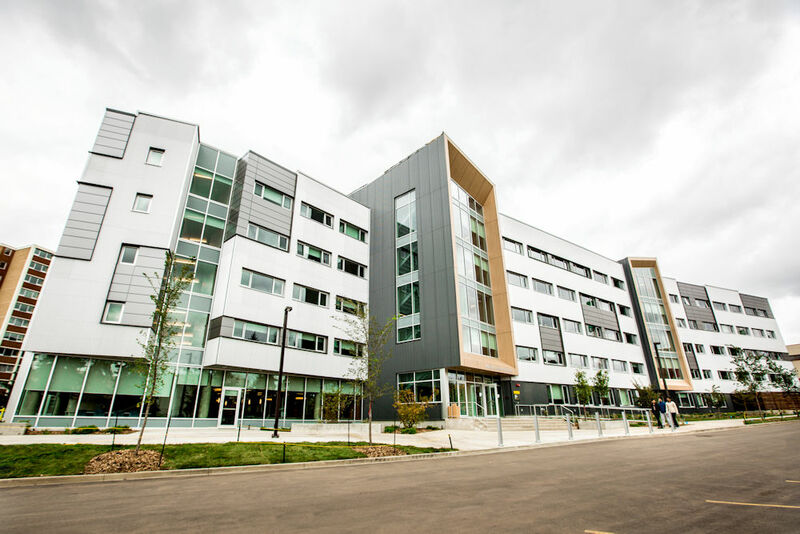 The final large residence construction project in East Campus, opened as of September of 2018. 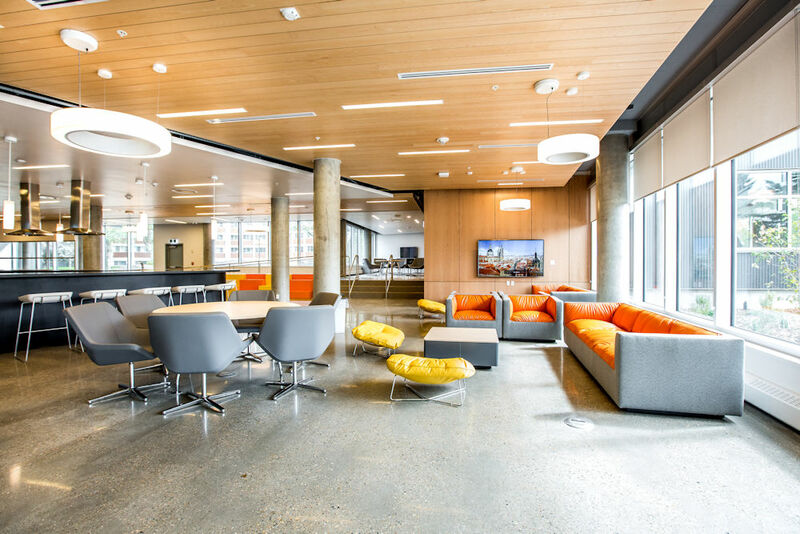 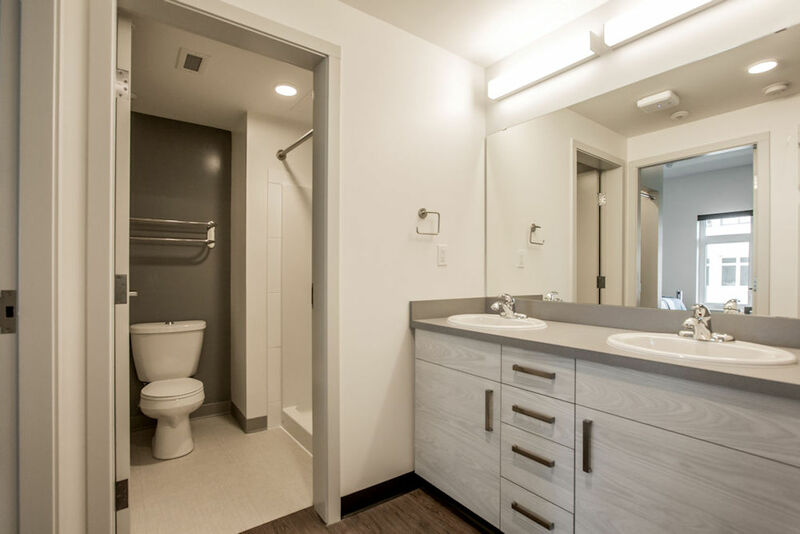 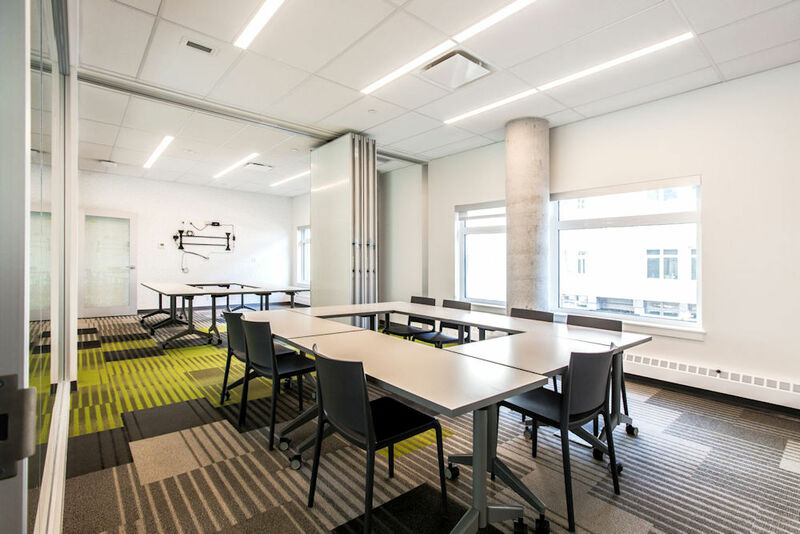 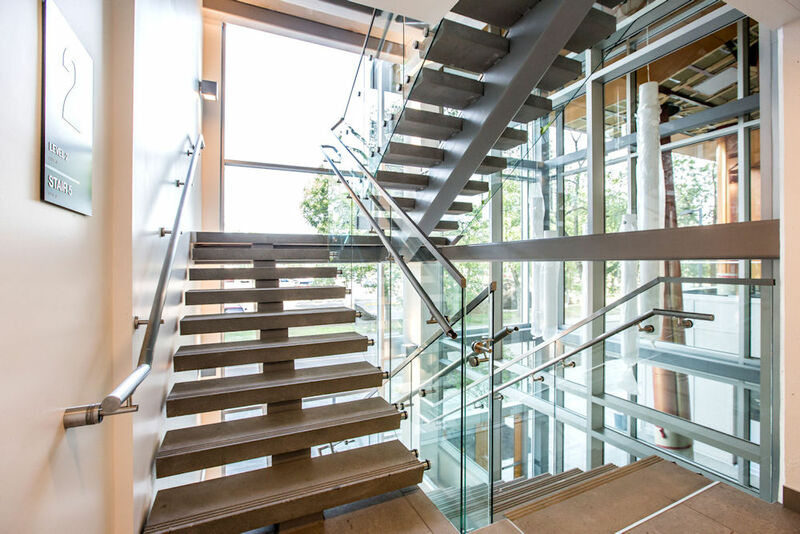 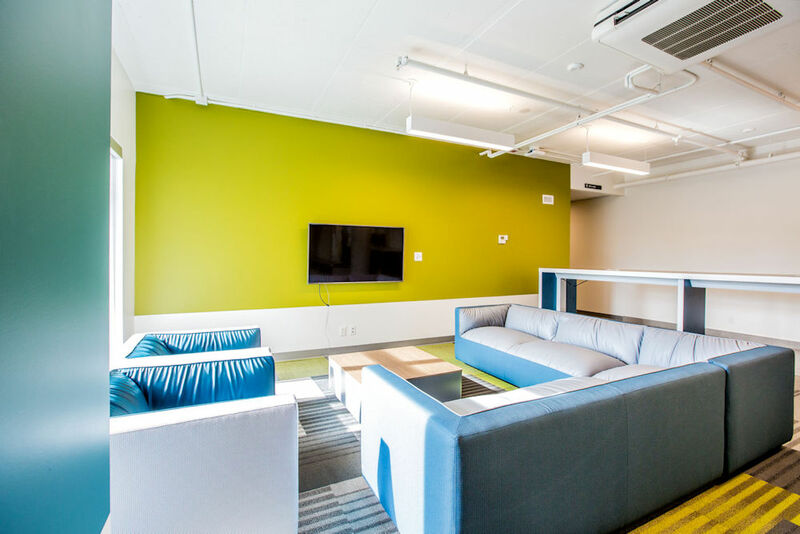 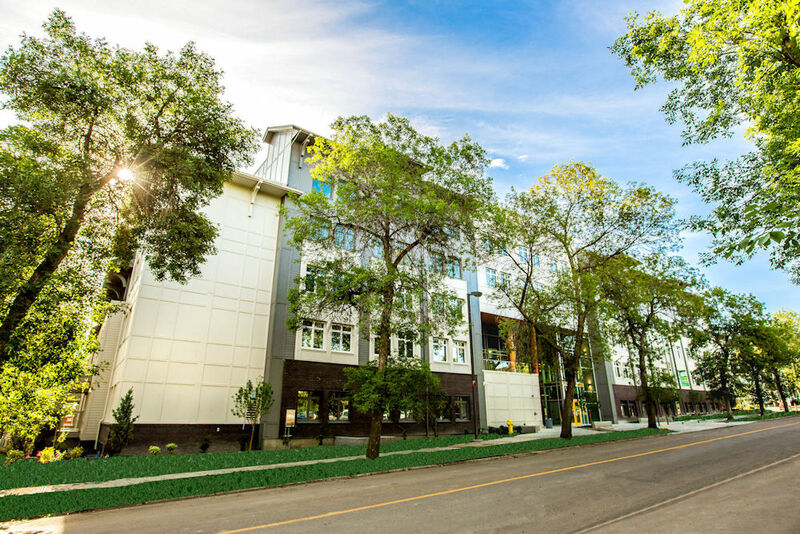 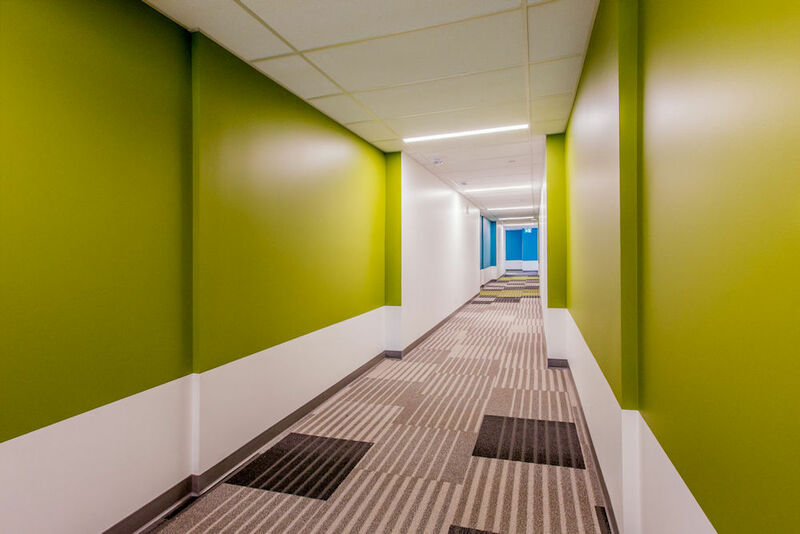 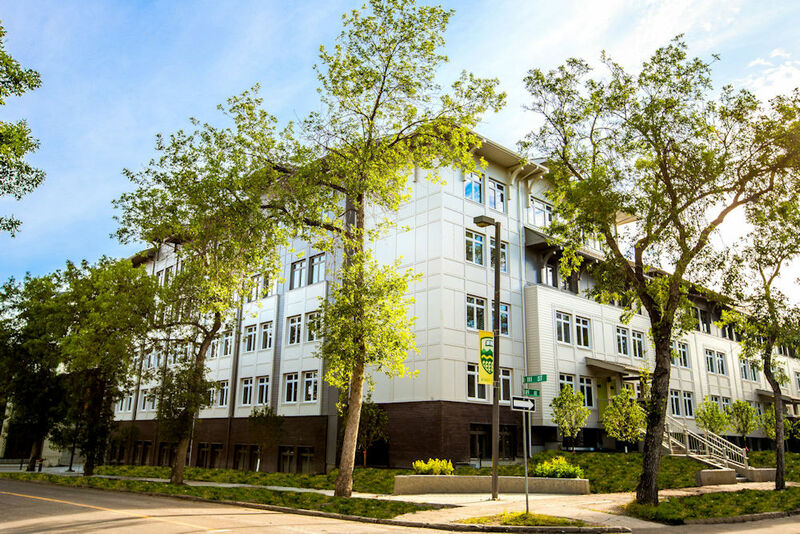 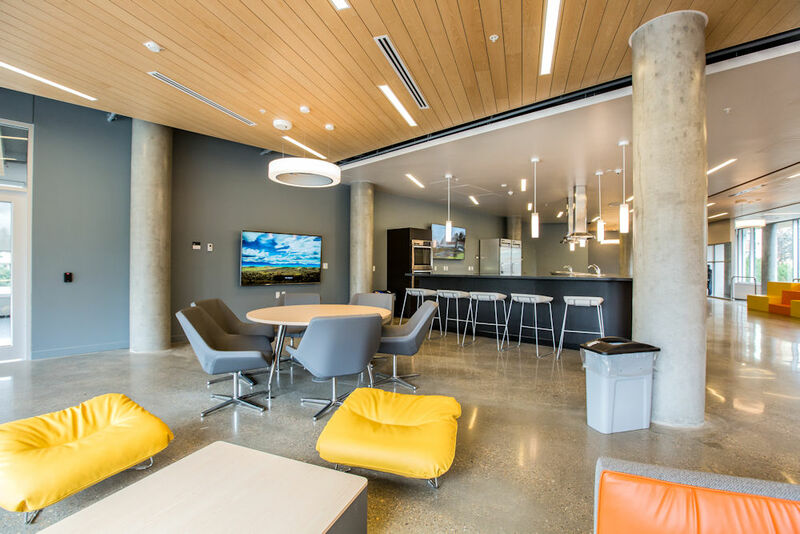 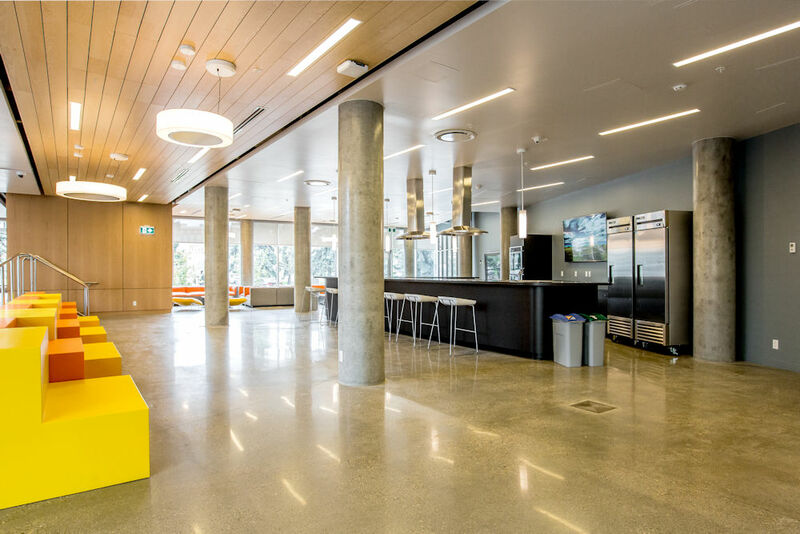 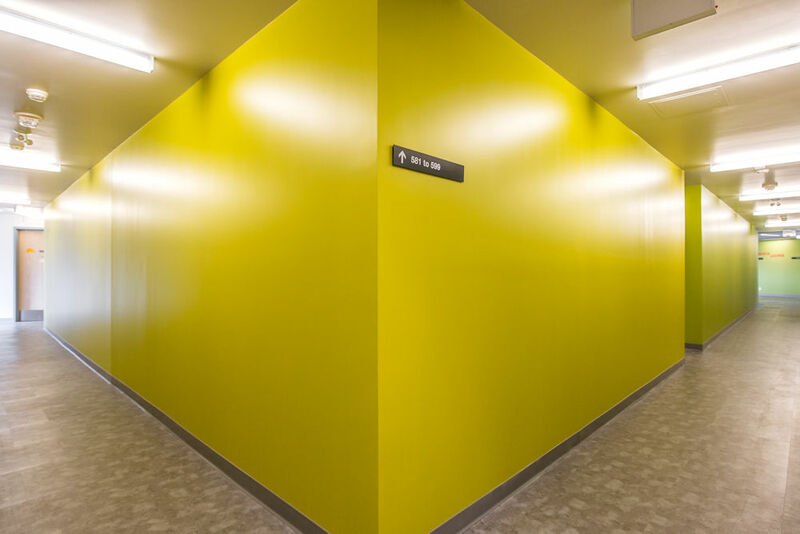 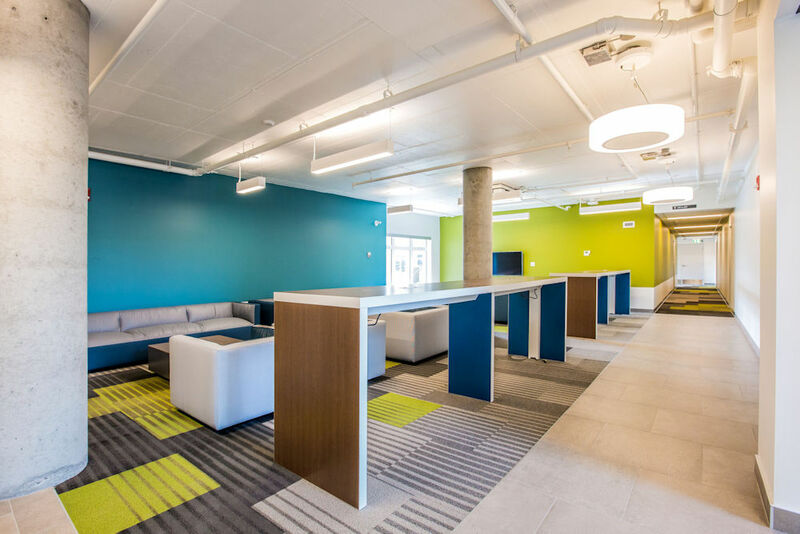 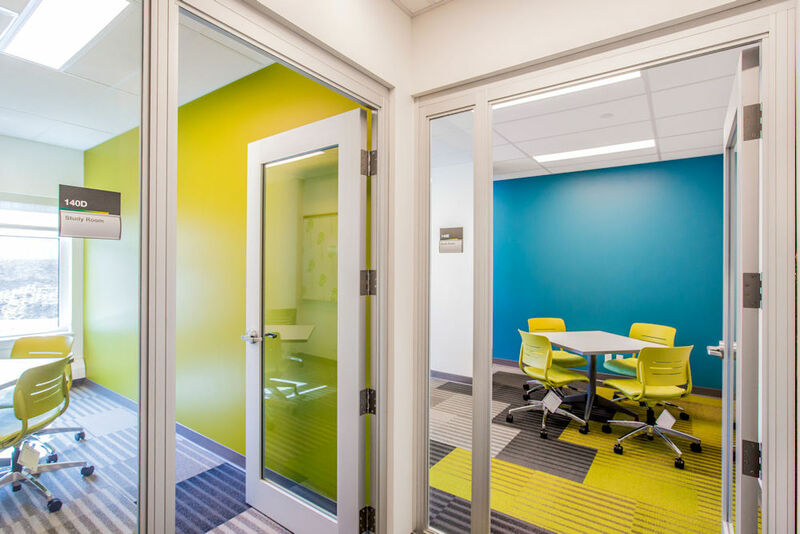 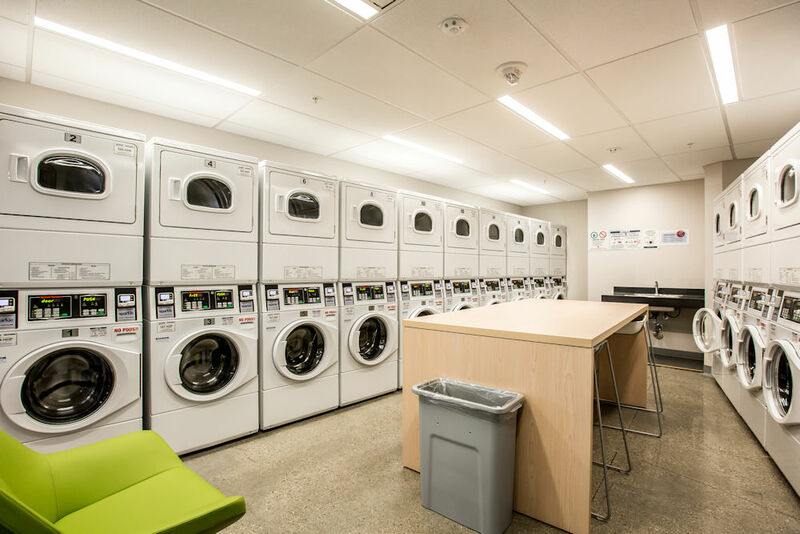 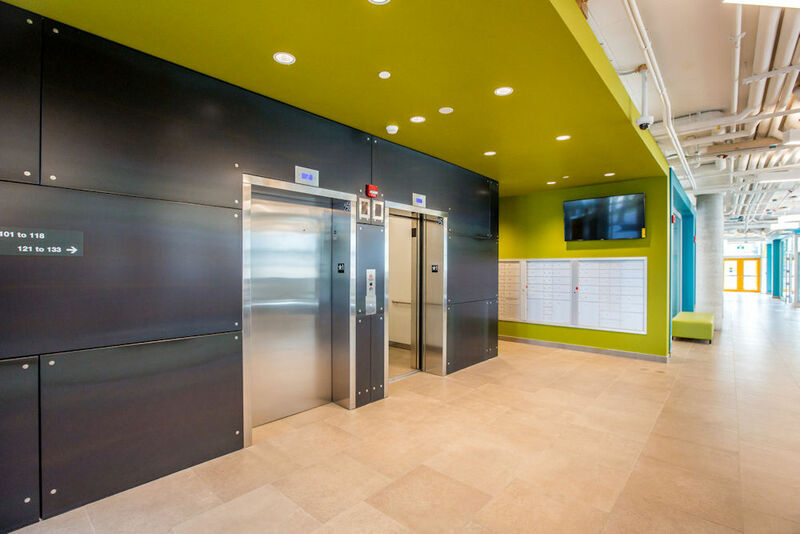 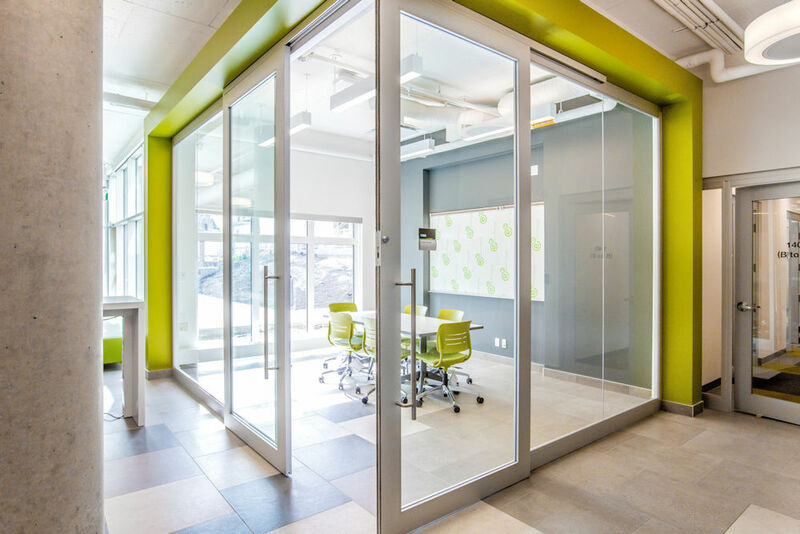 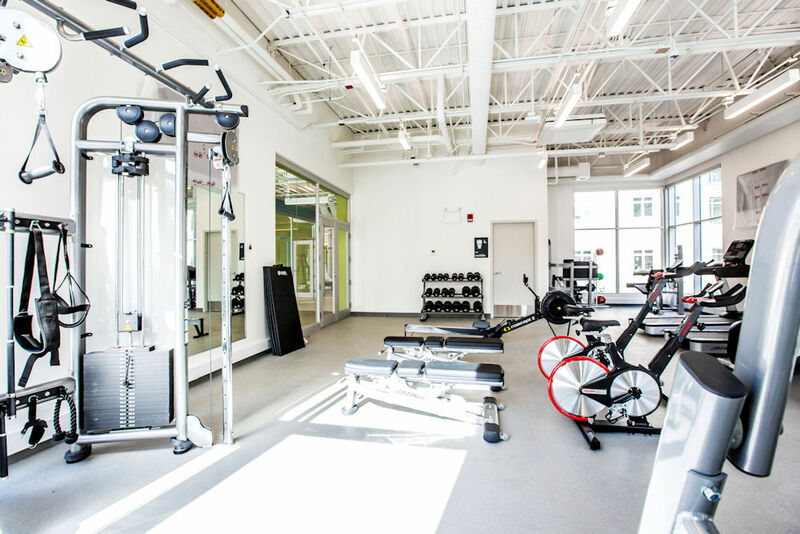 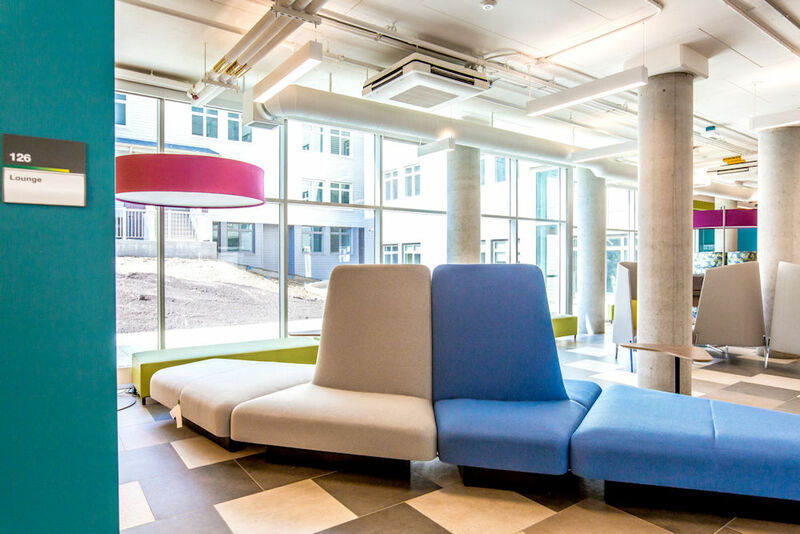 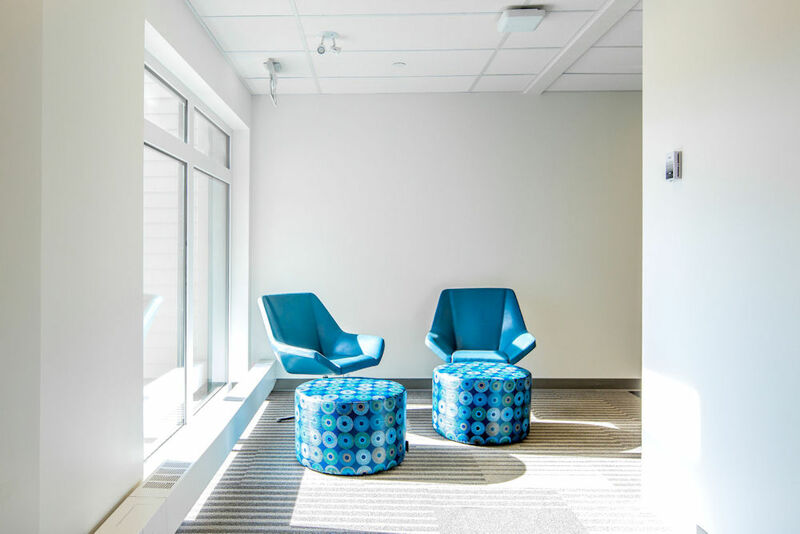 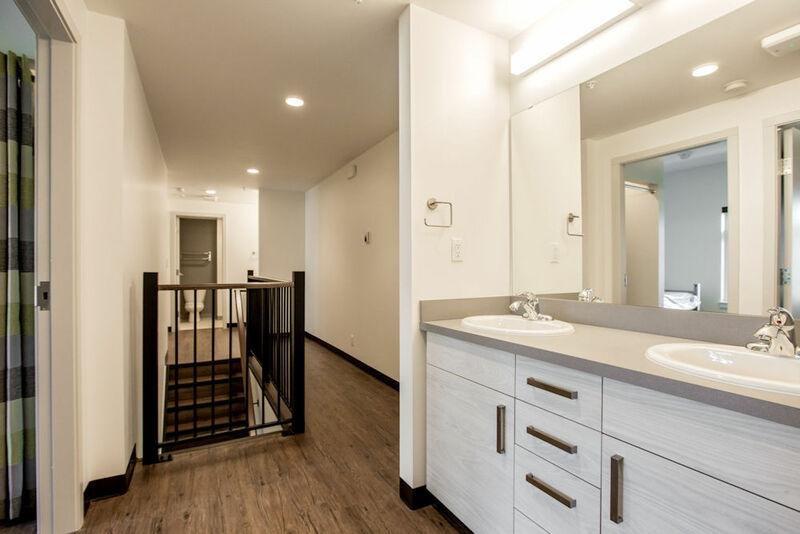 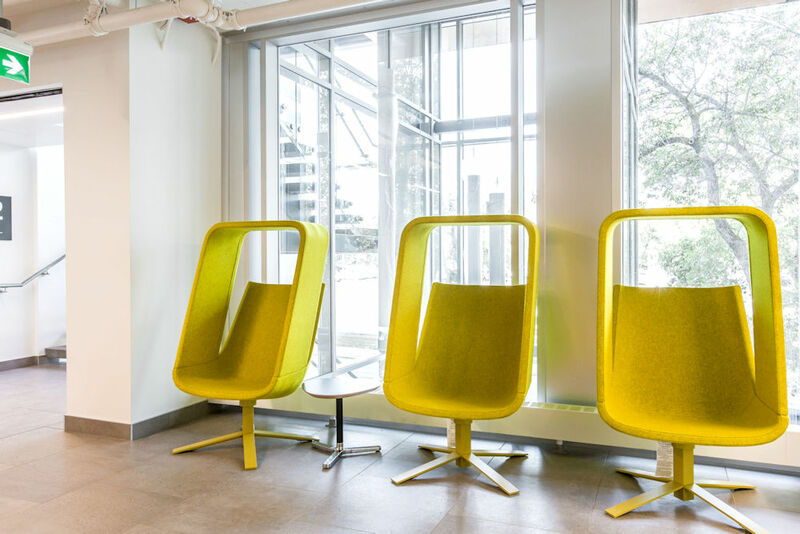 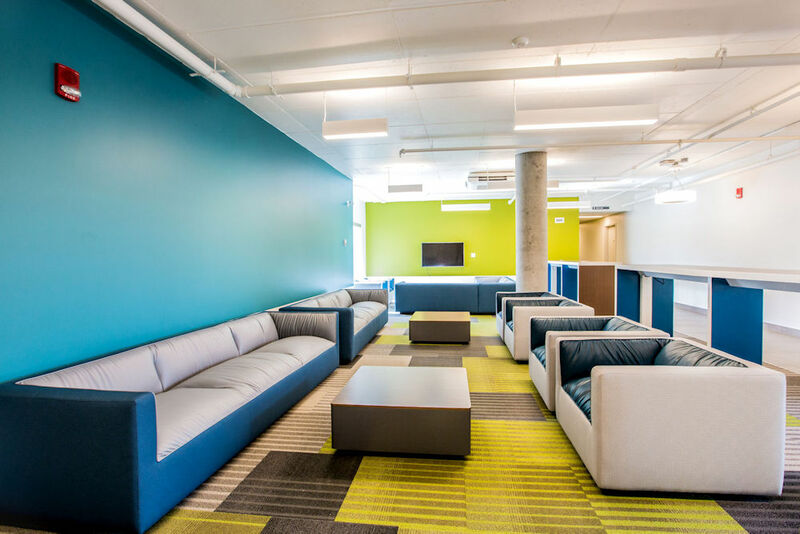 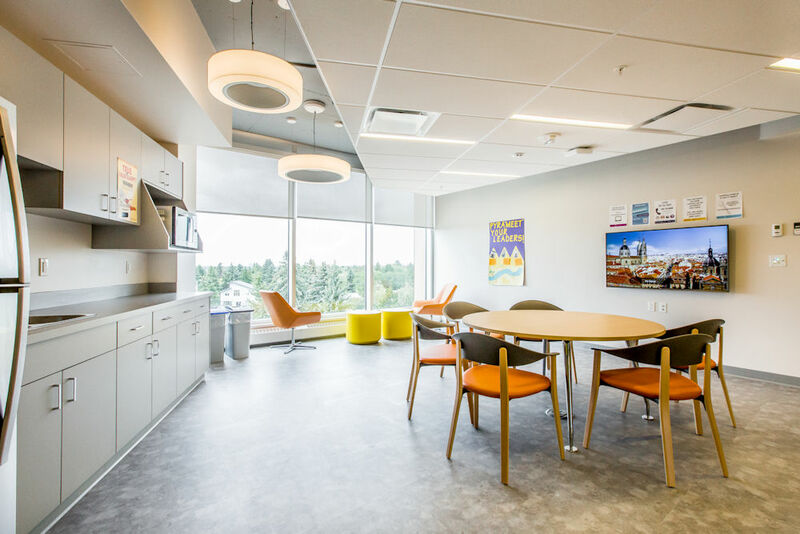 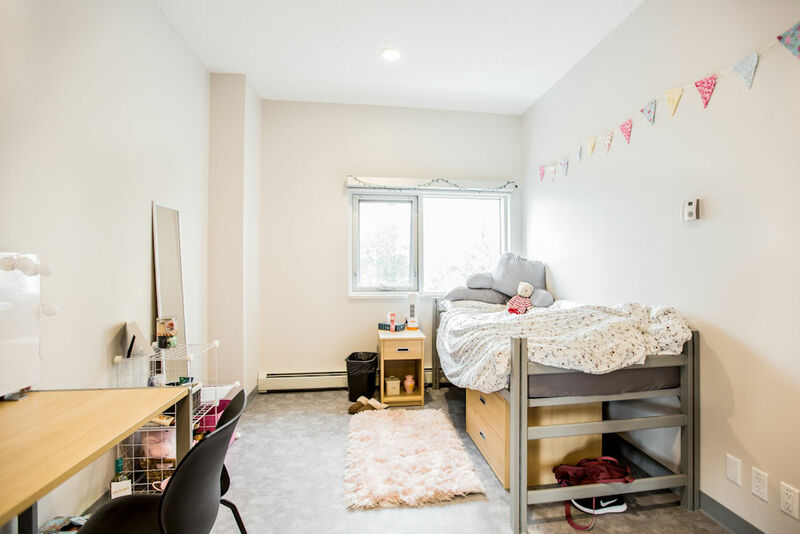 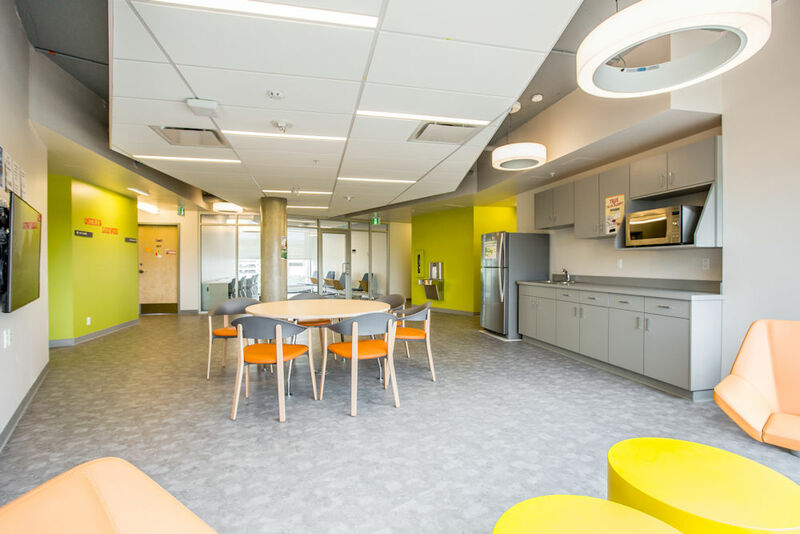 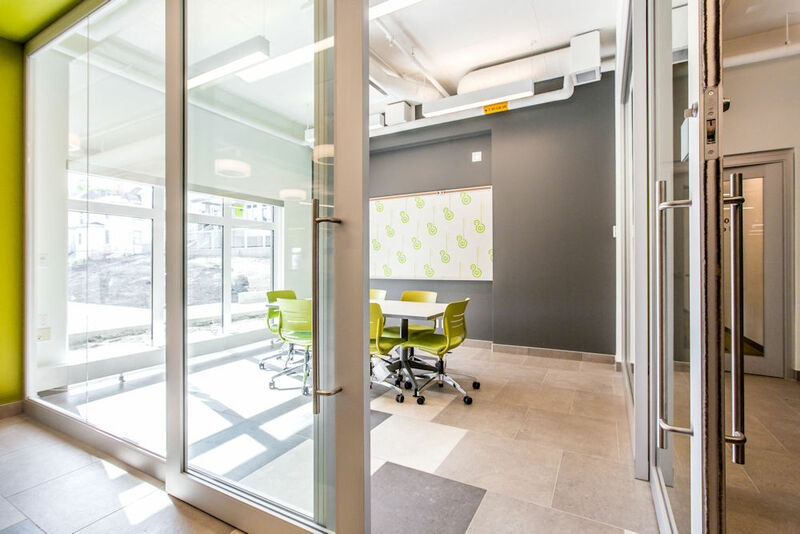 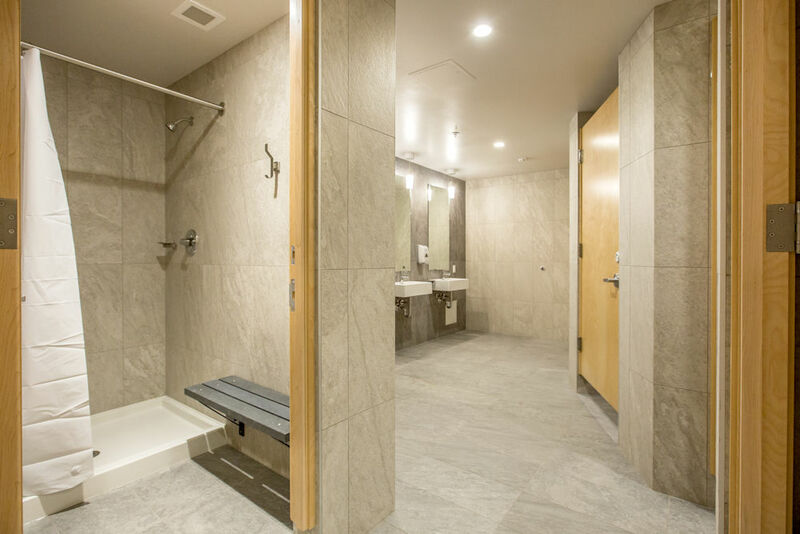 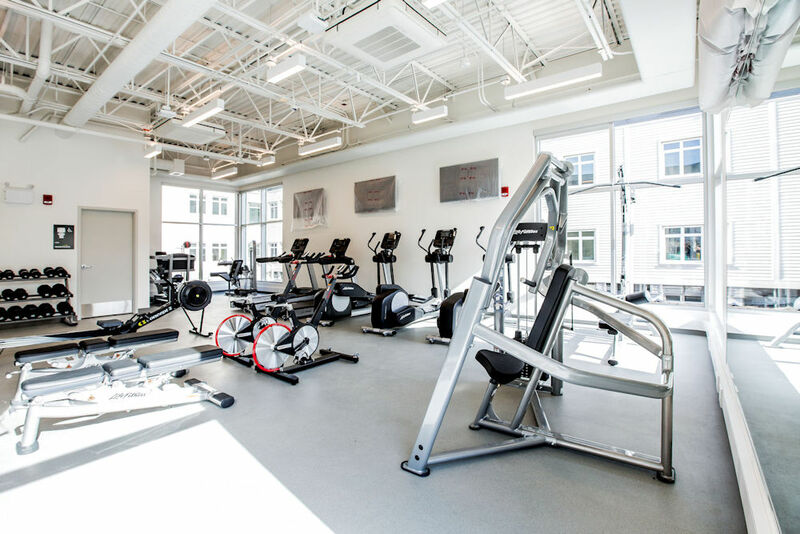 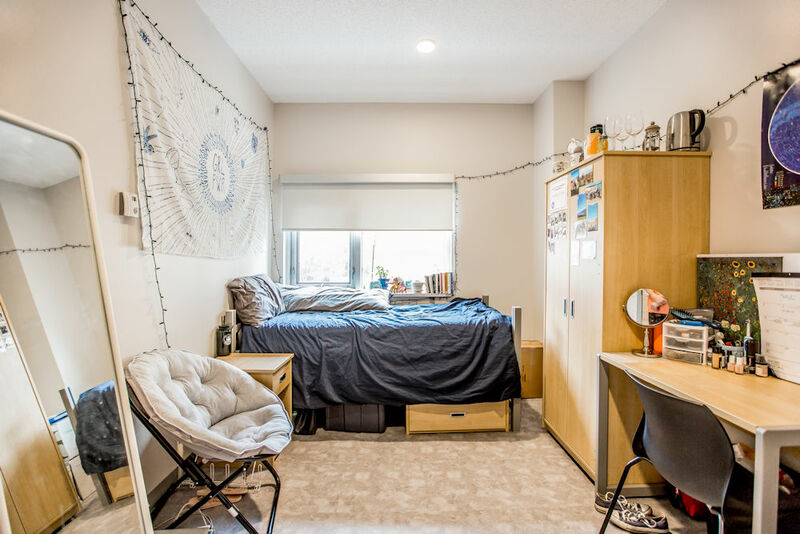 Home to 300 upper-year (years 2 through graduation) spaces, Nîpisîy House features four and six-bedroom configurations and comprises many of the same features and community elements that UAlberta residents enjoy as well as many innovative additions. 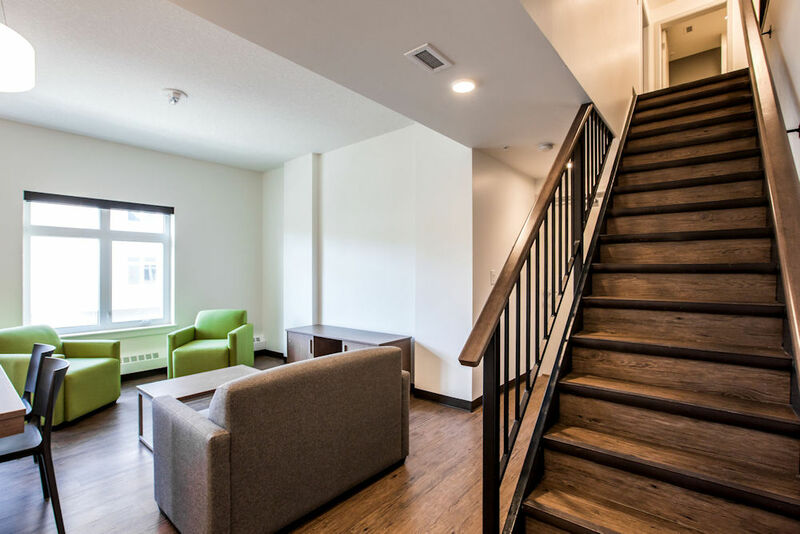 For more information on these new residences go here! 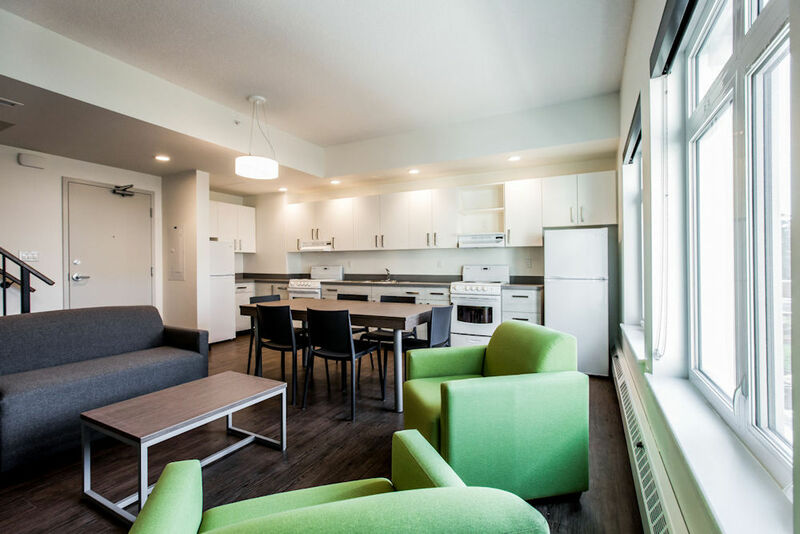 The Lister Residence experience has expanded in support of the university objective of providing guaranteed housing to all first-year students. 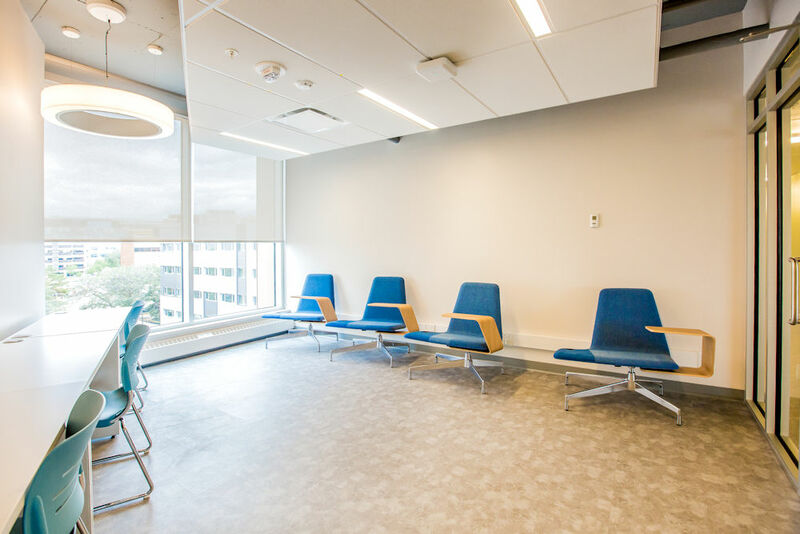 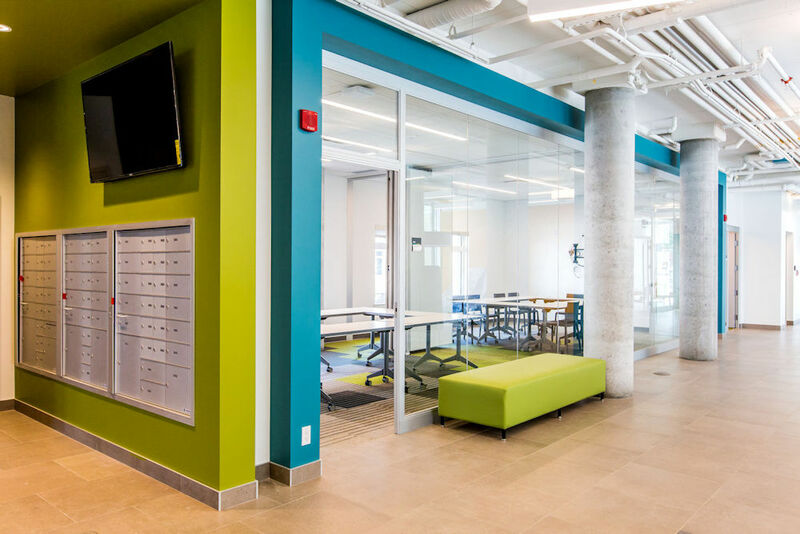 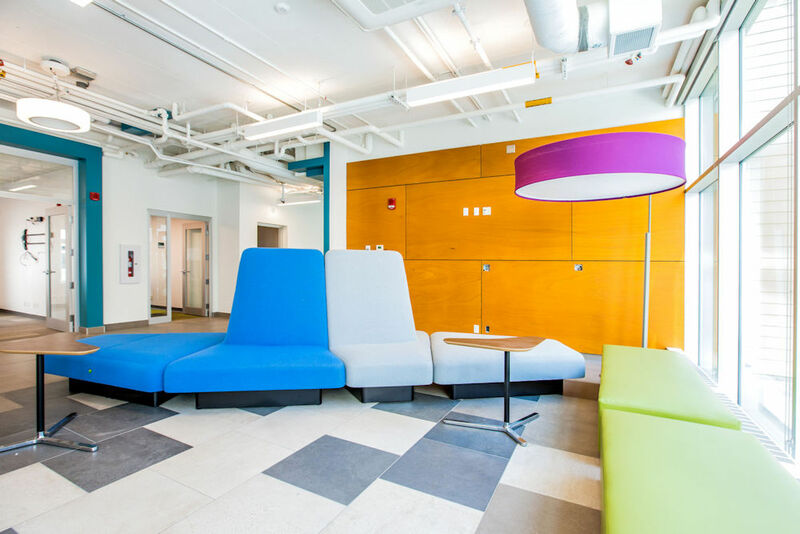 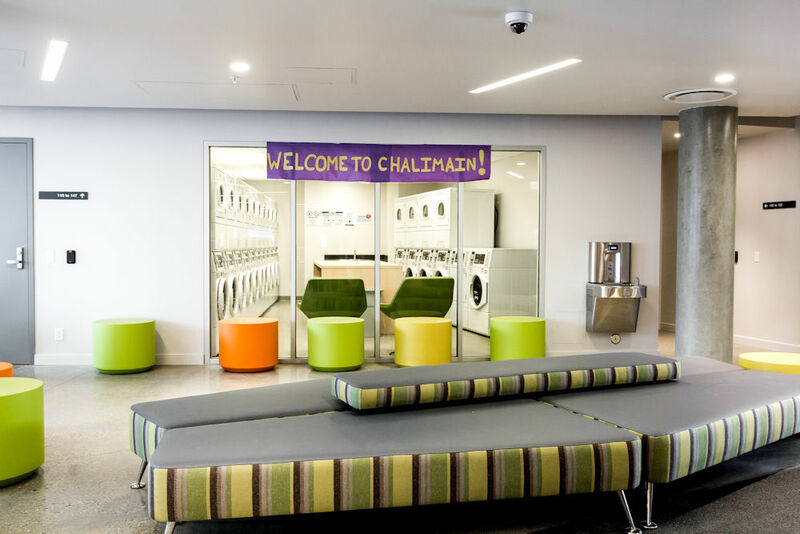 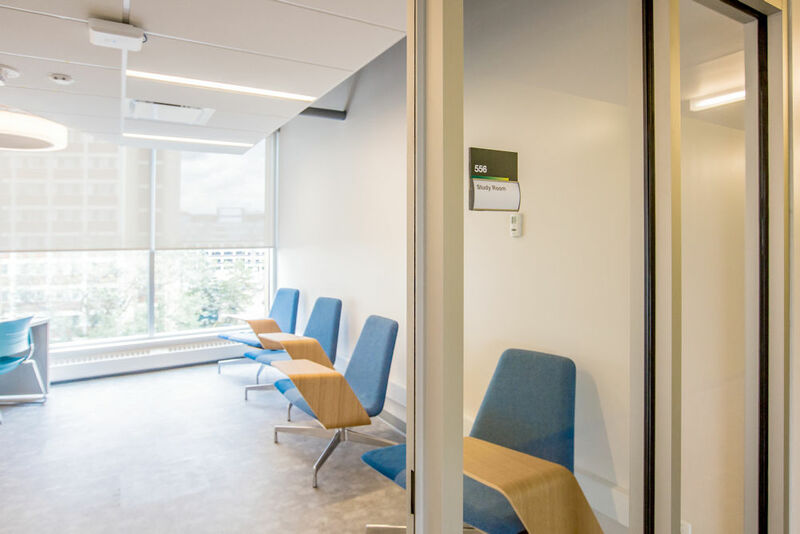 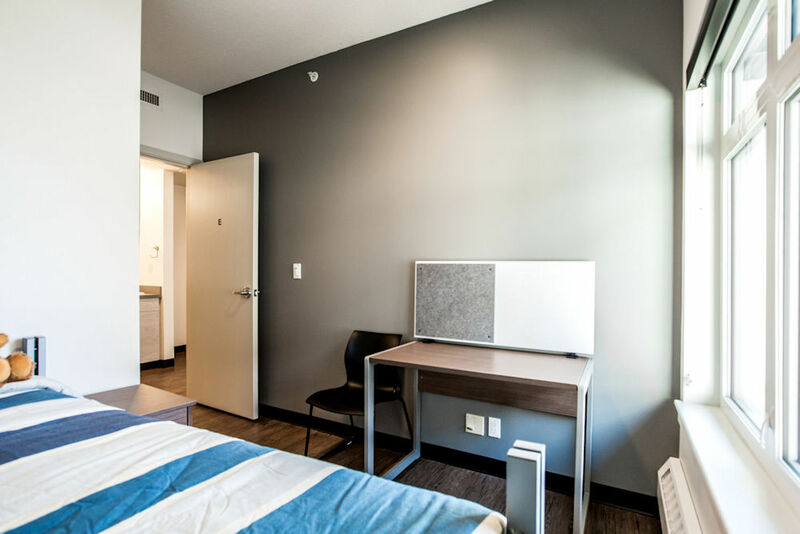 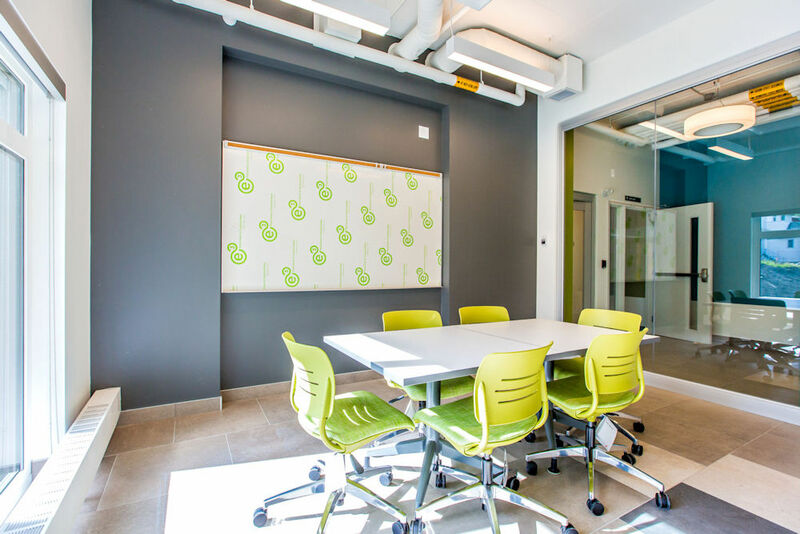 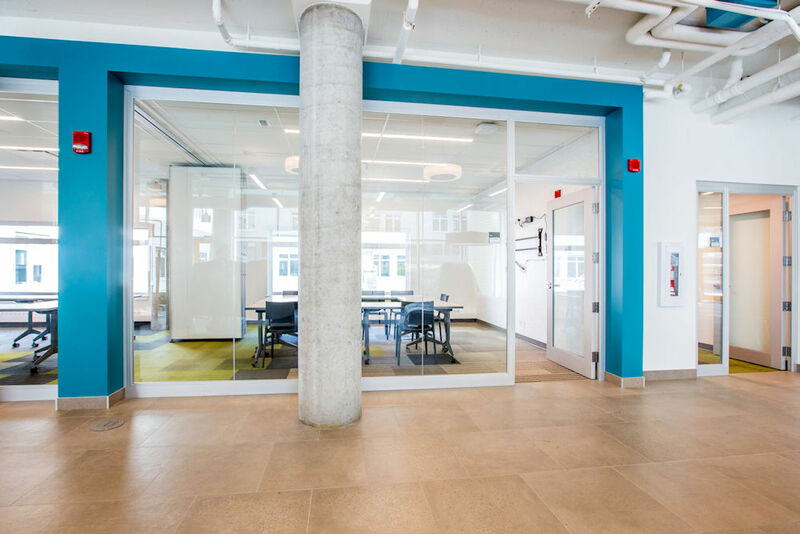 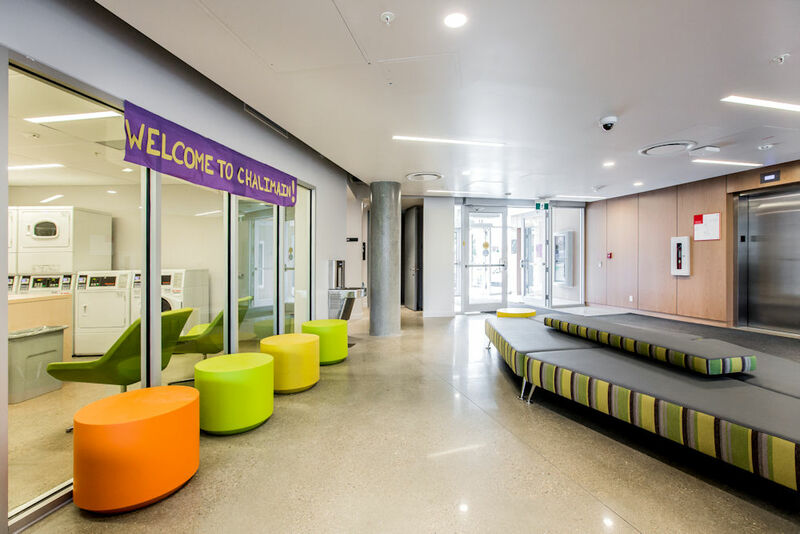 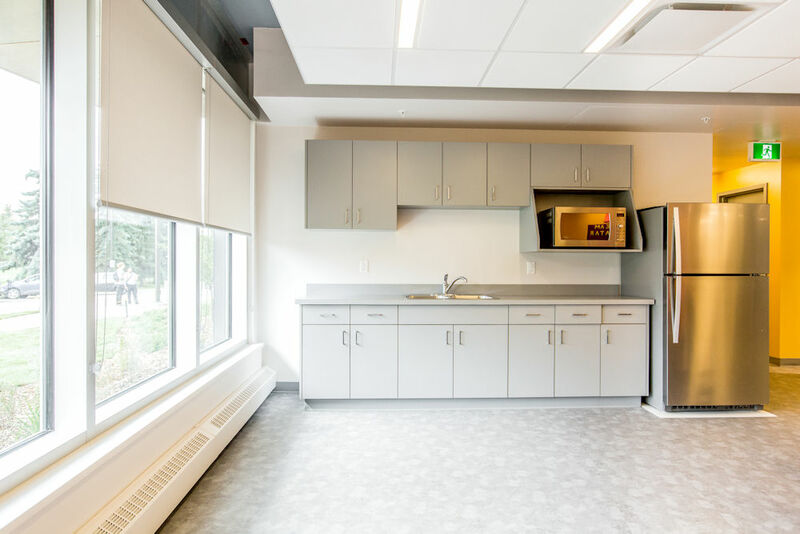 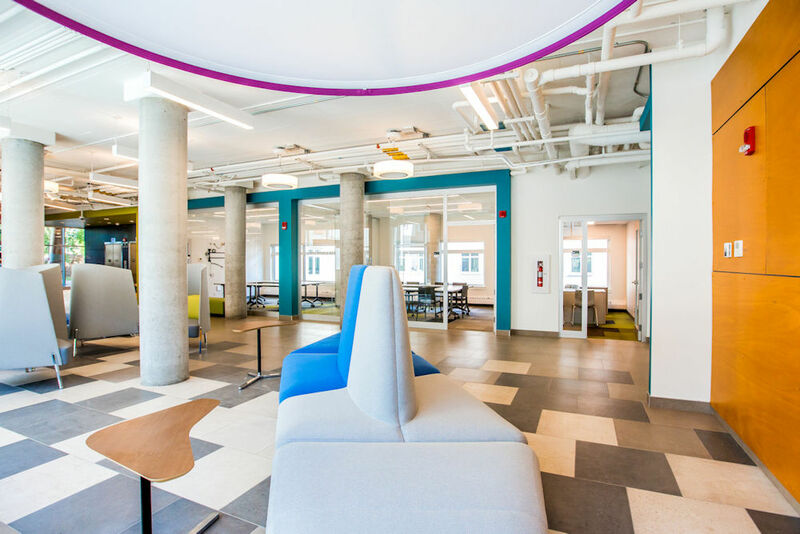 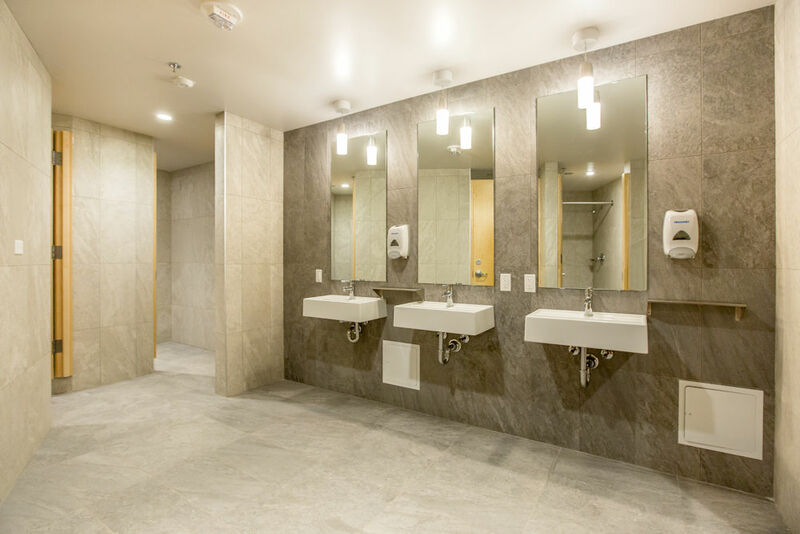 In addition to Lister Residences’ 1850 existing spaces, the fifth residence building, Thelma Chalifoux Hall, accommodates 426 beds and includes many innovative design features. 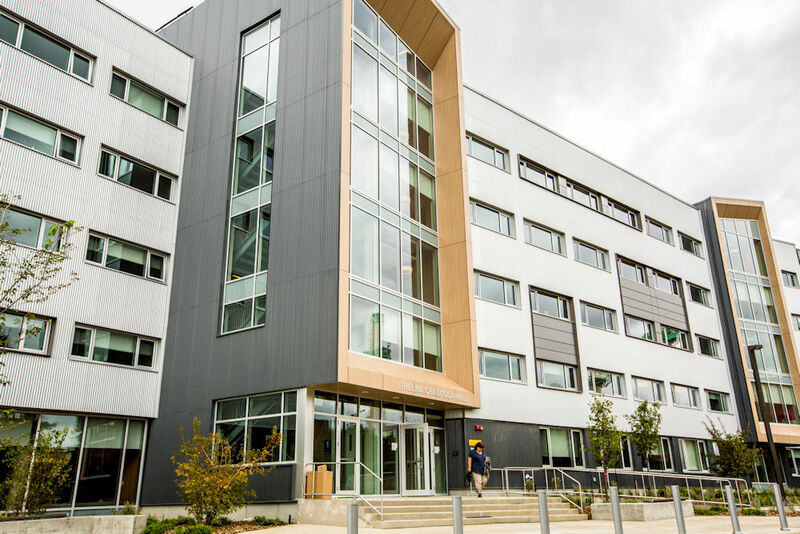 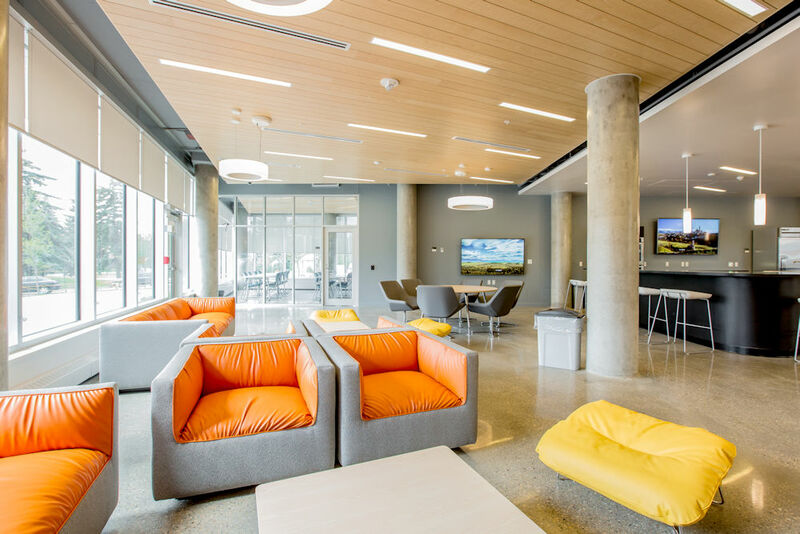 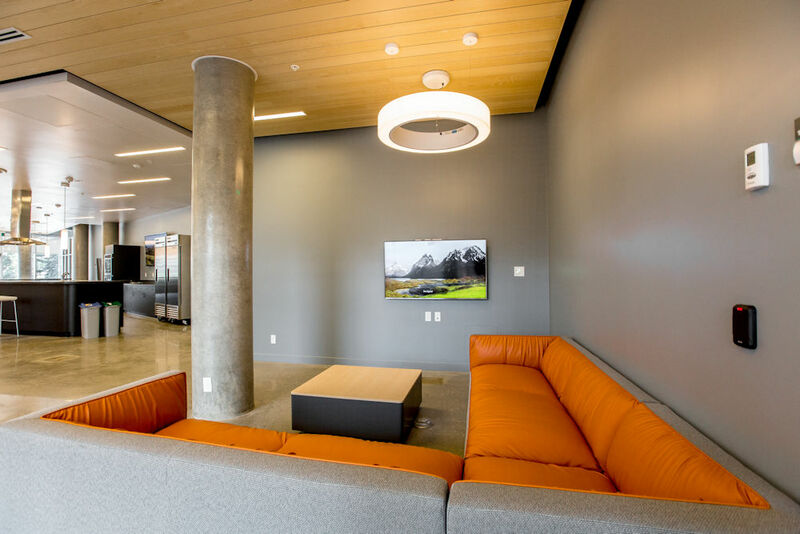 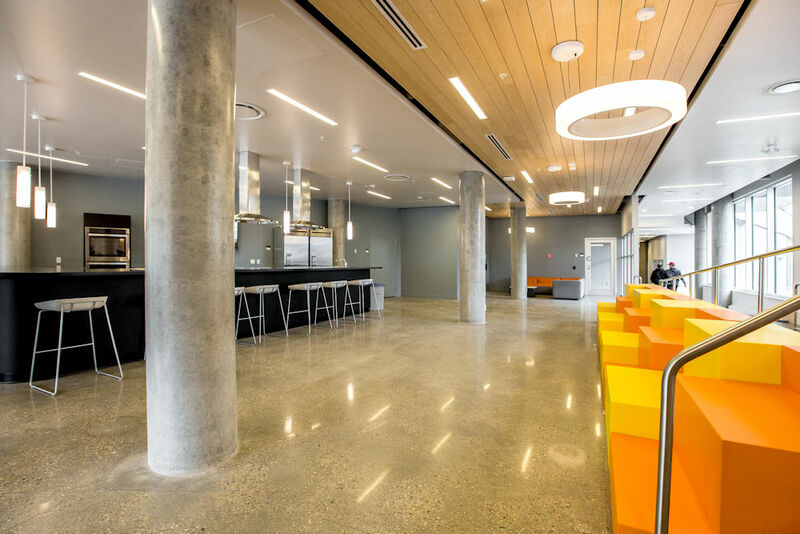 Opened in September 2018, this fifth tower has advanced the goal of connecting residents through inviting and interactive architectural elements, creating greater access to resources, student support services and warm social spaces.